Welcome to Rebecca K. Events & Styling! Hi! Welcome to Rebecca K. Events & Styling! I am so thrilled that you have stopped my gorgeous new website! I have to say, after working in the events industry for over fifteen years, my new brand seems like something that has been such a long time coming and I am beyond excited to share it with you. 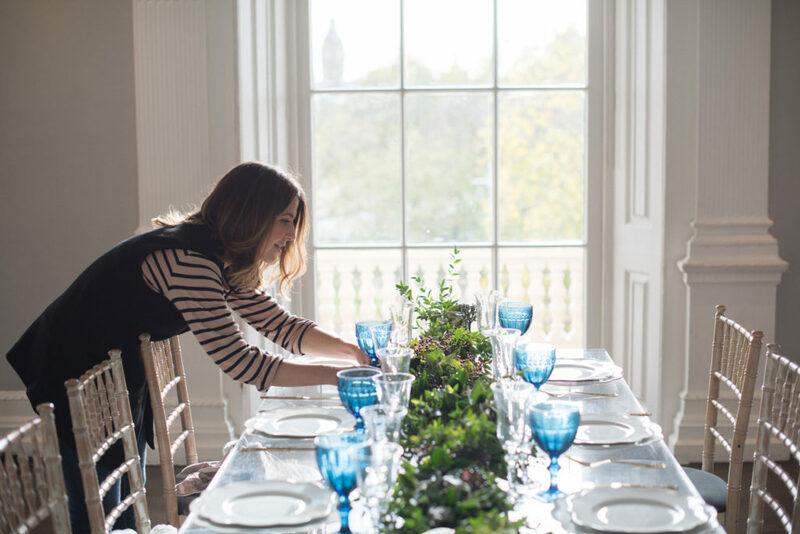 Rebecca K. Events, a London based event planning, design and styling company, welcome! 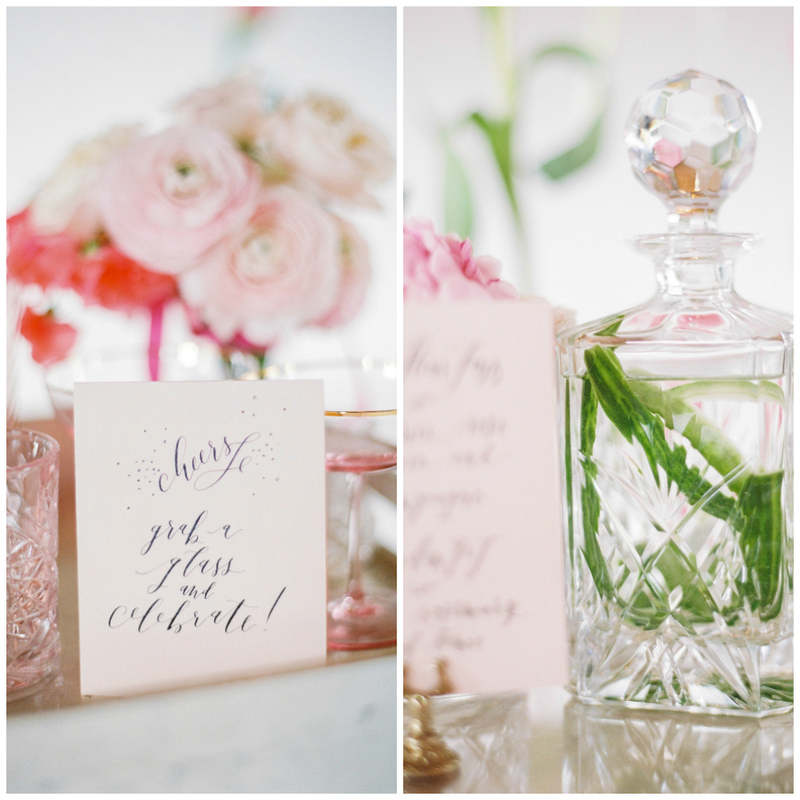 I love the details to an event, the special touches added to your wedding day to make it personal. I adore adding meaning behind every little element in a celebration. If you are looking for someone to copy and paste another event that you saw, I am probably not your lady for that. If you are looking for someone to work with that will have your guests leaving and say, “that was SO them!”, then you stopped by the right place. Ever since I can remember, I have truly always loved to entertain and plan parties. 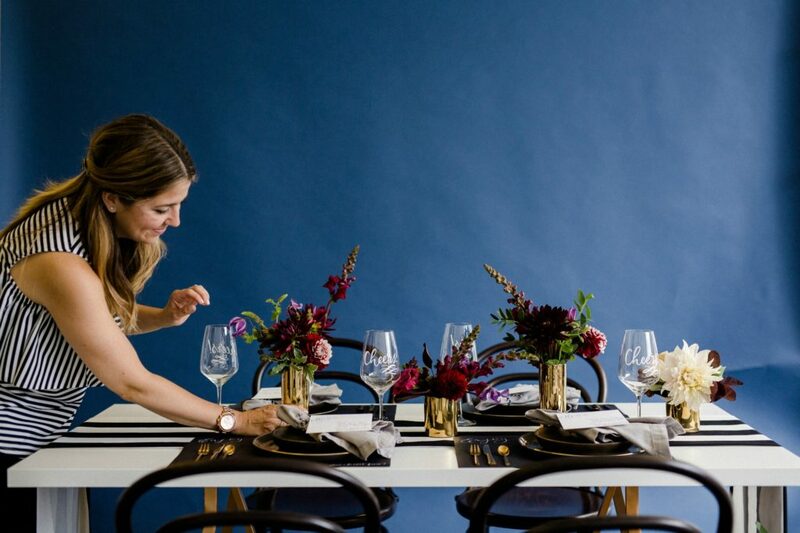 I have memories of when I was a little girl and planning the theme for my birthday parties, turning my living room in my teeny Washington D.C. flat into a gorgeous flower filled Thanksgiving Day dining room for 10 guests, to creating a dessert station for a client that created the illusion of sweets floating in the air. 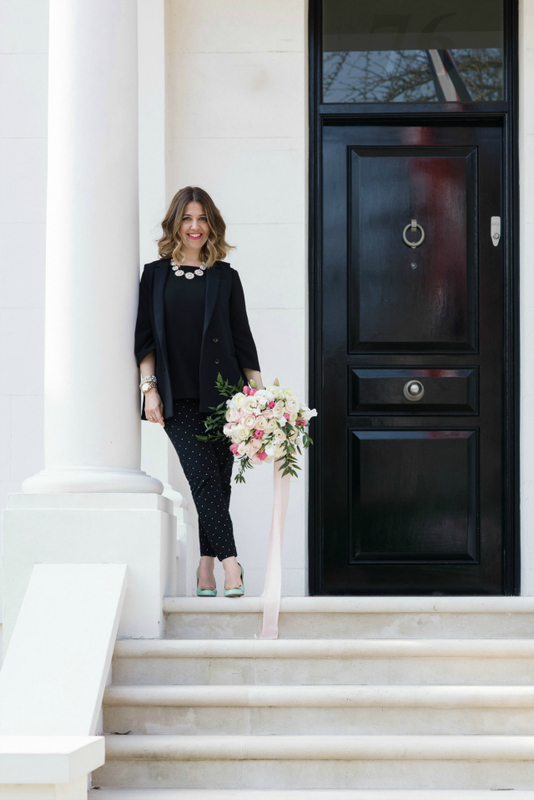 Entertaining and the joys that it gives guests to walk into a beautifully decorated room or to watch the bride and grooms faces when they walk into a room of their nearest and dearest after just getting married, this truly makes me beyond excited. I love the joys of being able to plan and design so many wonderful amazing moments in life! I have been beyond lucky throughout my career to work in some amazing venues in the States and in London. From the prestigious John F. Kennedy Center for the Performing Arts and modern Newseum in Washington D.C., to beautiful beach side glamorous locations in Miami and iconic London institutions such as as Tate Modern & Tate Britain. I have dealt with celebrities details, created custom colored ice cubes for a mega movie premier after party and even was part of a team that rang in the pre Obama inauguration evening new years style party. 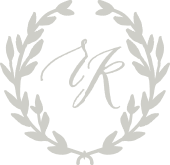 Throughout all of these experiences, the private and special events have always been a special place in my heart, and this is why I created Rebecca K. Events! I love to put together designs for couples that tell their story throughout their day. 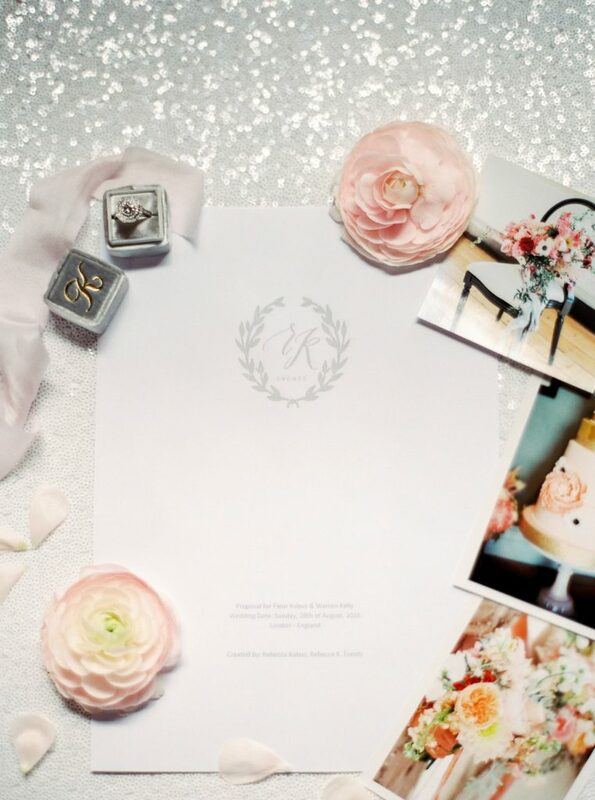 From the invitations that arrive in their guests mailbox to the perfect thought out place settings for their wedding meal, I believe that every touch on your wedding day should be specially chosen to you. The excitement from a birthday guest of honor when they see their friends and family all in one space and enjoy every minute of the night while I plan the timing behind the scenes, this is what I love. I love to create the a buzz worthy experience that keeps you replaying every moment in your memories for years! I also love to be able to be the contact who is behind the scenes organizing the timings and details so that you can have fun. No event is too big or too small for me and my team. Your 40th birthday party, your wedding for 20 guests or 200 guests. 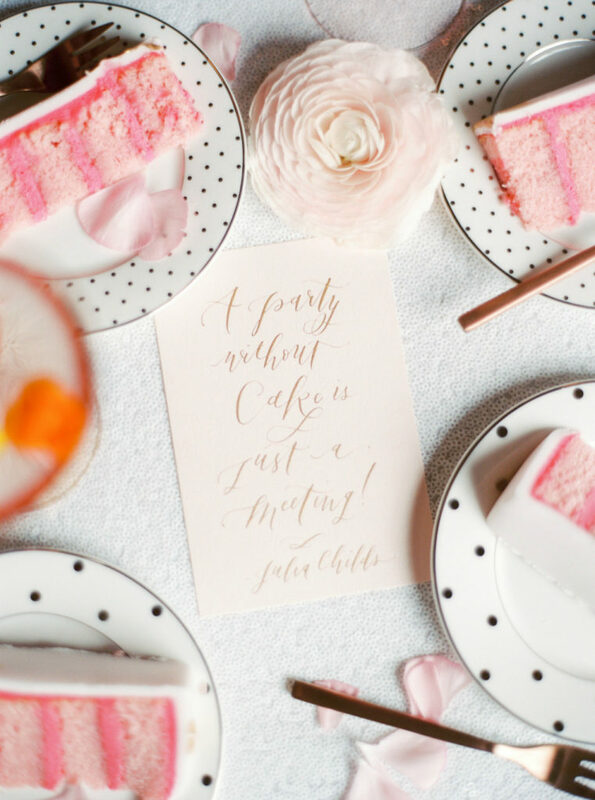 We don’t believe in chair covers and sashes, or throwing confetti on a table and bunting on the ceiling and say, voila, nope, we believe that every day is worth celebrating and that creating a fun, memorable and stylish soiree is what you should take time to have us help you plan and create. Want to work together? We would LOVE to hear from you! American couple getting married in London, let us help you. A London based modern day anniversary dinner, let us help you with the details. London based couple planning an elopement, we are here to help. Getting married abroad and want a planner that you know will take care of everything from A to Z while you just have fun, we are here to do that. Get in touch with us here ! *A HUGE thank you to the lovely La Happy for their patience and attention while creating this site. You are not only amazing designers but a perfect example of the type of suppliers we love to work with! Attention to details, gorgeous work, nice, happy and wanting to make everything perfect. Thank you! Thank you! Thank you! Posted in UncategorizedTagged PersonalLeave a Comment on Welcome to Rebecca K. Events & Styling!